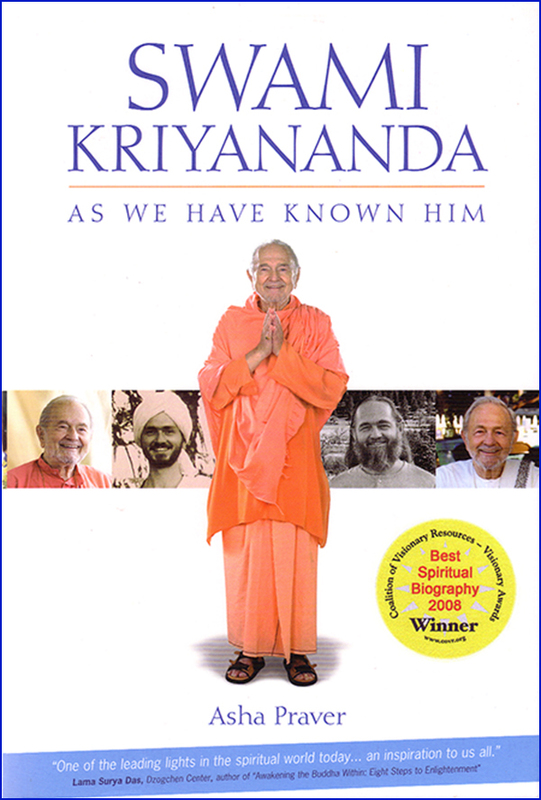 No one was home at Swami Kriyananda’s house, so Tim placed the bowl of pudding in the refrigerator. It was a gift to Swamiji from a spiritual teacher known as Shree Ma. Rather than write a note, Tim decided he would explain it to Swamiji later. But before Tim could tell him about it, Swamiji found the pudding himself. He took a big spoonful. “This pudding was made by a saint,” Swamiji exclaimed. “It is delicious. Who made it?” A few friends were in the kitchen with him, but no one knew. The next day, of course, the story came out. But with one bite, Swamiji had already grasped the essentials.